Dance Hub Birmingham are delighted to announce the commissioning round for South Asian dance genre artists who are based in Birmingham or the West Midlands and will be developing and presenting work in the region is now open. The deadline for applications is 11 February 2019. A further round for Dance for D/deaf and Disabled People, Inclusive or Integrated Dance Artistic Commissions will open on 28th January 2019 with the closing date of 28th February 2019. Through the South Asian dance genre strand Dance Hub Birmingham will award four commissions of up to £7500. 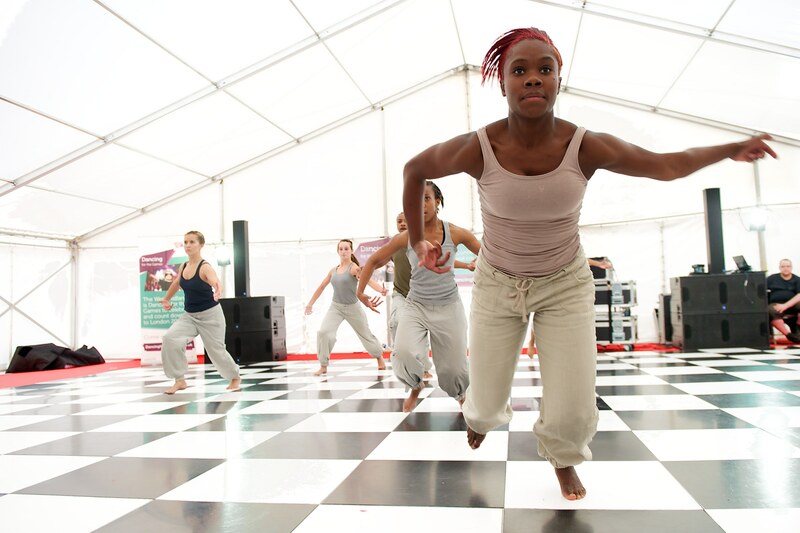 Dance Hub Birmingham are keen to support the development of classically trained dancers in South Asian dance styles to explore choreographic practice and develop new commissioned work. 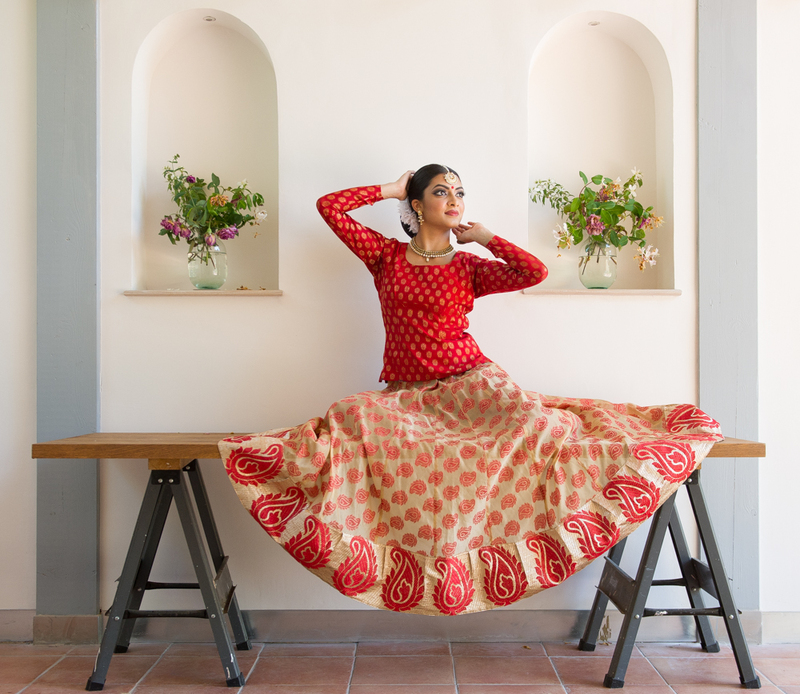 Dance Hub Birmingham invite dancers who have trained in any of the classical South Asian dance styles (eg: Bharatanatyam, Kathak, Odissi, Manipuri, Yakshagana, Kuchipudi, Chau, Kathakali , Mohini Attam and Sattriya) for a minimum of five years who are based in, or predominately work in, the West Midlands to apply for funding to create a new piece of work – 10 – 15mins long – with a choreographer with whom they have not worked before (they may be a South Asian dance choreographer or a choreographer from another genre). Full details on how to apply for the Artistic Commissions can be found here.